. يقدم Spring Hill Gardens Apartments خدمات لا غبار عليها وكل أشكال اللياقة وحسن الضيافة اللازمة لإسعاد ضيوفه. يمكن لضيوف الفندق الاستمتاع بالميزات التالية على أرض الفندق: واي فاي مجاني في جميع الغرف, خدمة حجز التذاكر, تخزين الأمتعة, واي فاي في المناطق العامة, صف السيارات . تتضمن كل غرف النزلاء وسائل الراحة والتسلية المصممة خصيصاً لضمان الراحة القصوى للضيوف. يقدم الفندق مجموعة واسعة من وسائل الراحة المتنوعة، كمثل: مسار جولف - ضمن 3 كم, حمام سباحة خارجي, حديقة. يشكل Spring Hill Gardens Apartments بخدماته الراقية وموقعه الممتاز، قاعدة مثالية للاستمتاع بإقامتك في بريسبان. يرجى ملاحظة أنه يتم توفير أسرّة للأطفال الأقل من 3 أعوام مقابل رسم إضافي. يُرجى العلم أن شقق "سبرينج هيلز جاردنز" موجودة في الطابق الثالث. يتم استخدام السلالم للوصول إلى كل طابق. نظرًا لأن مكان الإقامة هذا لا توجد به مصاعد، فقد لا يكون مناسبًا للعائلات التي تصطحب معها أطفال صغار أو لبعض الكبار. يُرجى العلم أنه تتوافر خدمة الاتصال بالإنترنت عن طريق الواي فاي مجانًا في جميع الغرف (ولكن يُطبّق حد للتنزيل). ساعات عمل مكتب الاستقبال هي: من الإثنين إلى الجمعة: من الساعة 8:30 صباحًا إلى الساعة 5:00 مساءً، وأيام السبت: من الساعة 8:30 صباحًا إلى الظهيرة، ويكون مكتب الاستقبال مغلقًا أيام الأحد. يجب على النزلاء الاتصال بالمكتب مباشرةً لترتيب إجراءات تسجيل الوصول في حالة وصولك بعد ساعات العمل. Asked to extend my stay organised a price from them and reserved with them via text. I asked if i should come down to the office to pay she said that she would collect money from my room the following day as office was closed. That night she booked the room to someone else dispite me already reserving it. I understand mistakes happen but she then wanted to charge me an extra 200 dollars for my stay because it was a different room and when I questioned her saying i have messages from you with price and booking confirmation she then said either pat the higher price or check out or they will call the police. How dare they treat customers this way absolutely appalling! Entry 5 Unit 21. 1) When I checked in the staff at the reception told me that my booking was done through Booking.com and not through Agoda and that it was not paid. Am I paying twice for the same booking? Agoda please explain. 2) The apartment was excellent. Big balcony for an al fresco meal. Fully equipped kitchen. The place was very spacious, clean and quiet. Free internet up to 1GB per day. Woolworth is 300m away. 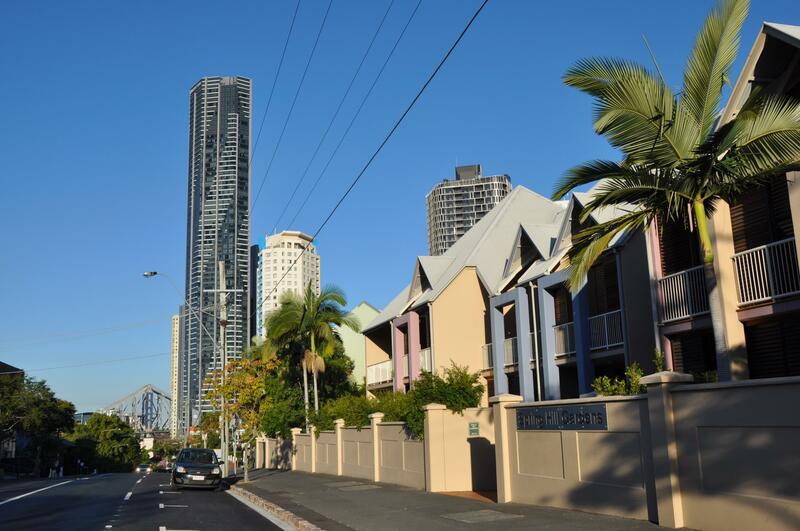 I really enjoyed my stay at Spring Hill Gardens Apartments and would not hesitate to return, should I find myself in Brisbane again. 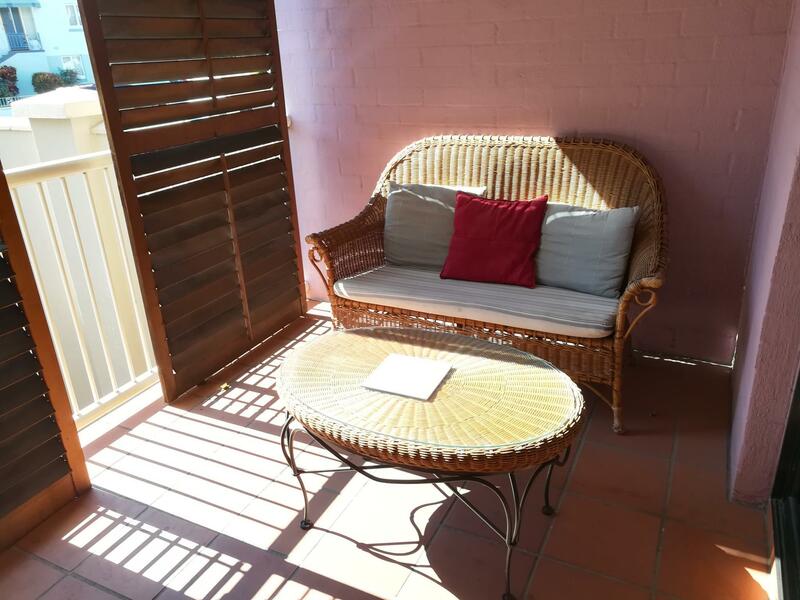 I loved the feeling of having my own place in the city, appreciated that most everything was in walking distance and liked that the apartment came with all the basic amenities I needed to make the best of my holiday. The only slightly negative point was that I had to lug my suitcase up to the 3rd floor in order to reach the apartment, but this IS mentioned in the hotel description. The apartments are on a quiet side street, close to a supermarket and the river. We had a comfortable stay. Sue was very helpful particularly as we arrived outside business hours.The apartment was well appointed and suited for a long stay. The bathroom however needed updating and the swimming pool was very small. These are observations rather than criticisms. The apartment was well located being only a 15 minute walk to Fortitude Valley where there were many Asian restaurants of which plenty were BYO. Central station was a 5 minute walk away and offered the best option to the airport. The river, with all its upmarket restaurants was only a 10 minute walk and the main shopping area on Queen street was some 15 minutes away. 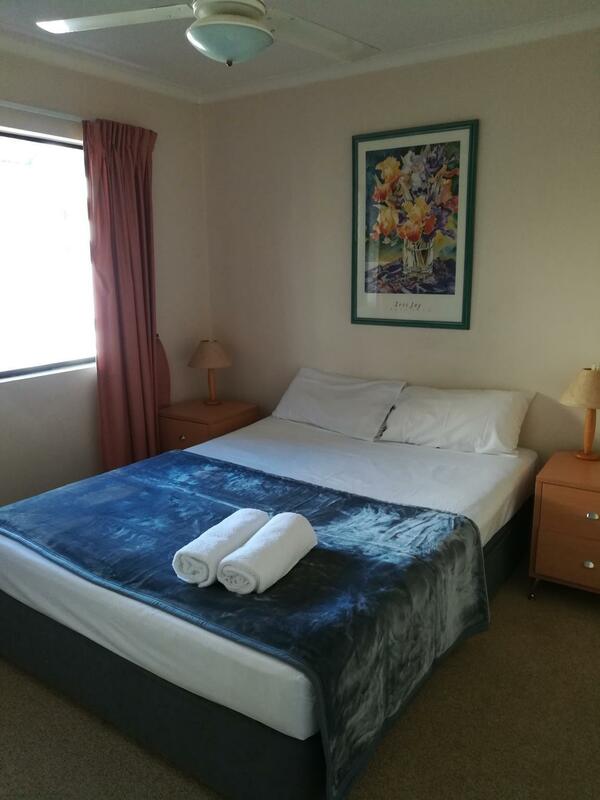 Location is excellent near CBD, Room facilities include excellent cooking and washing facilities. As we arrived late, we were prepared to encounter problems with check-in but we were delighted to be met by our host who sorted us with the minimum of fuss. We were so pleased with the location and quality of the facility that we used it again on returning to Brisbane on our extended Australian holiday. The apartment we rented was tidy and spacious. Fully equipped kitchen and bathroom. There was really all we needed! 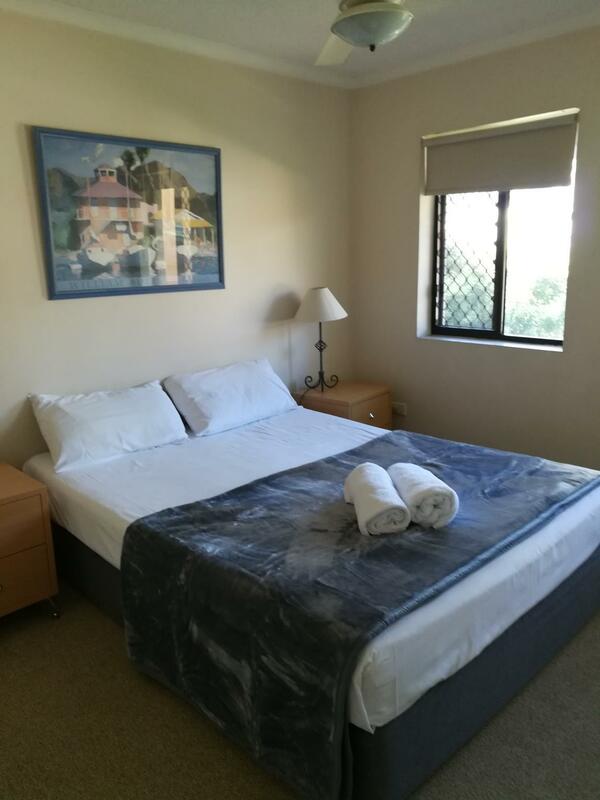 The place is also perfectly located - in a walking distance from Brisbane major attractions though car park is also complimentary available in you prefer driving. We really enjoyed this place! Self contained unit was clean and good. Walking distance to CBD and Chinatown. good location, a few minutes from eagle street pier, central station and downtown. the apartments are very well designed. no worries for me, but the lack of lifts in a multi level complex could worry older guests if put on 3rd floor. it's great. i enjoyed my stay. nice people, nice service and nice location. i will come back next time. it's great. i enjoyed my stay. nice people, nice service and nice location. i will come back next time. Un agréable séjour, avec un accueil souriant et à l'écoute. L'hôtel est entouré par une clôture et de la végetation, créant un espace isolé en plein centre ville. L'appartement était très fonctionnel, avec 2 chambres le tout sur plusieurs niveaux, permettant ainsi une intimité. Très bon rapport qualité prix.